Many of us here at Brown have read and admired philosopher Slavoj Žižek’s work through the years. 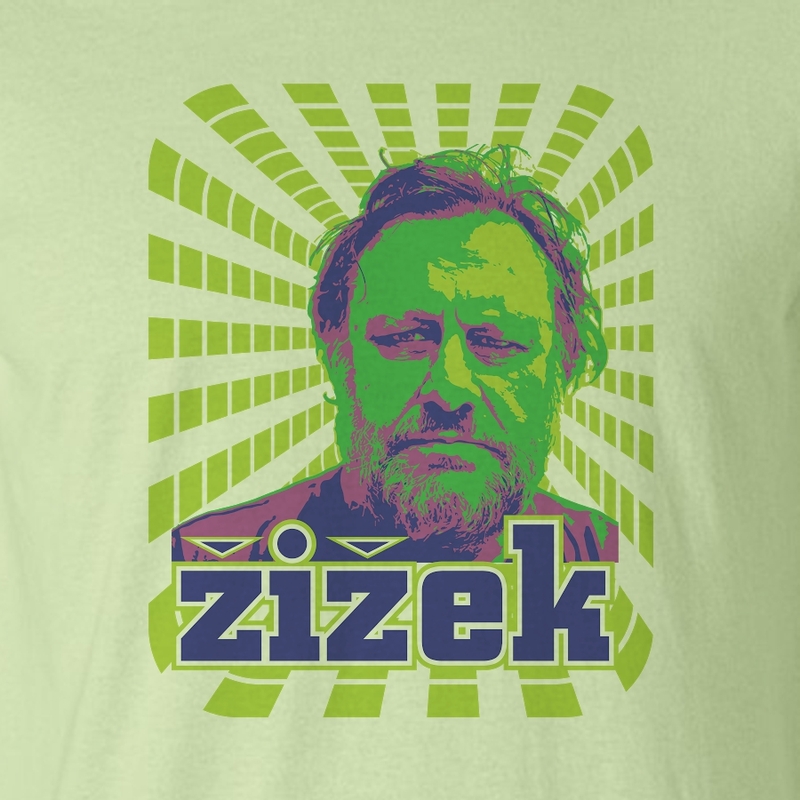 Žižek’s critique of ideology — notably his elucidation of the paradoxes through which ideology may do its work (in “The Sublime Object of Ideology,” “Welcome to the Desert of the Real” and other works) — has a clarity and a much-needed political force. We have learned from it and have introduced our students to it; it is more necessary now than ever. For these reasons, we rejoiced at the opportunity to hear Žižek deliver this year’s Roger Henkle memorial lecture at Brown last Tuesday, Oct. 13.There were elements that were thought-provoking in Žižek’s lecture. As always he warned against self-congratulatory, bad-faith celebrations of “difference” and the assumption that we know how to tell ideological violence from its subversion. The opening section of his talk offered a usefully counterintuitive theorization of ideological repression as produced precisely through its encouragement of instances of apparent transgression. 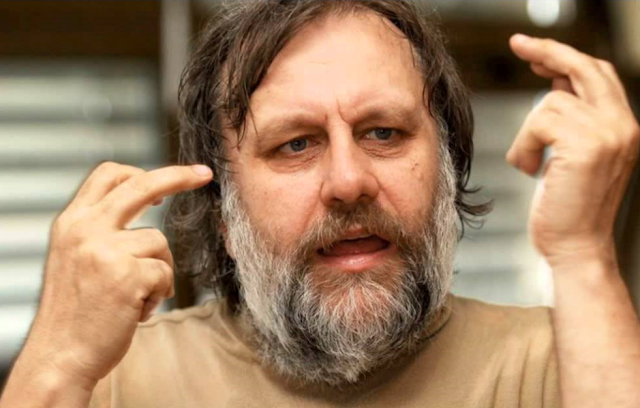 Far from being a site of “resistance,” the violation of the rules, Žižek cautioned, may be immanent to the operation of repressive authority.How dismaying, then, to see Žižek illustrate in his talk the very logic he alerted us to. The asides, jokes and illustrations that punctuated his lecture and finally overwhelmed it traded repeatedly in the trivialization of political projects and the objectification of women’s bodies. Has the rollicking archive entirely forgotten the heuristic and critical mission that once underpinned it? Published on The New Statesman, February 17, 2012. 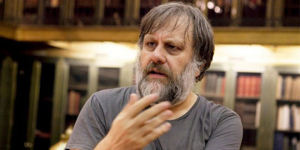 On his recent visit to Turkey, the philosopher Slavoj Žižek praised the country and suggested that it could taken as a model by the Arab world. Here, one of Turkey's leading commentators responds. (NB: We have linked to Turkish-language sources where none are available in English).